Think about some of the successful professionals you know, the ones you like and trust the most. What is it about them that makes you feel closer to them? My guess is that it’s because they’ve been transparent with you about certain aspects of their professional and personal life, revealing to you a weakness or flaw. Vulnerability is a key to better relationships. Showing people that you have flaws, things you struggle with, problems like everyone else. Contrast that with people who never have a hair out of place. They have a “perfect” life. Everything is under control. They don’t have any problems or weaknesses. At least nothing they tell you about. And that’s the problem. We don’t trust this. It’s not. . . real. If you want better relationships–with other professionals, with clients, with friends or family–one of the best things you can do is be transparent about certain aspects of your life. Let your clients see that you don’t know everything. 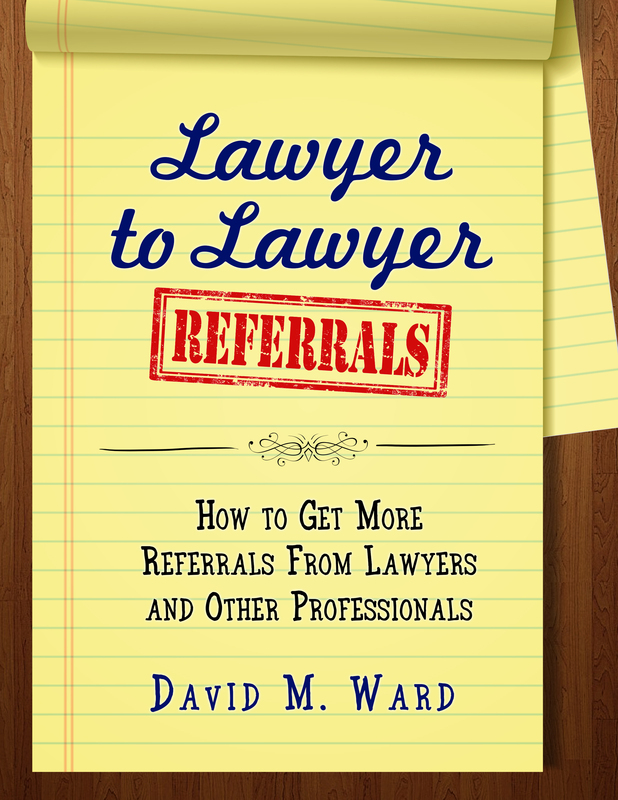 Let other lawyers and referral sources know you do better with certain types of clients or cases. Let people know about some of your mistakes. Not everything. Not all the time. Selectively, with the right people at the right time. You don’t want to blurt out your flaws, you want to be intentional about this, so I suggest you give this some thought and choose a “safe” weakness you’re willing to own up to. What’s safe? Something that doesn’t irreparably impair your character or core set of skills. You might reveal that you still get nervous on the first day of a jury trial. You might share the time you lost a case (and paid dearly for it) because you didn’t listen to your partner who warned you not to trust a certain witness. 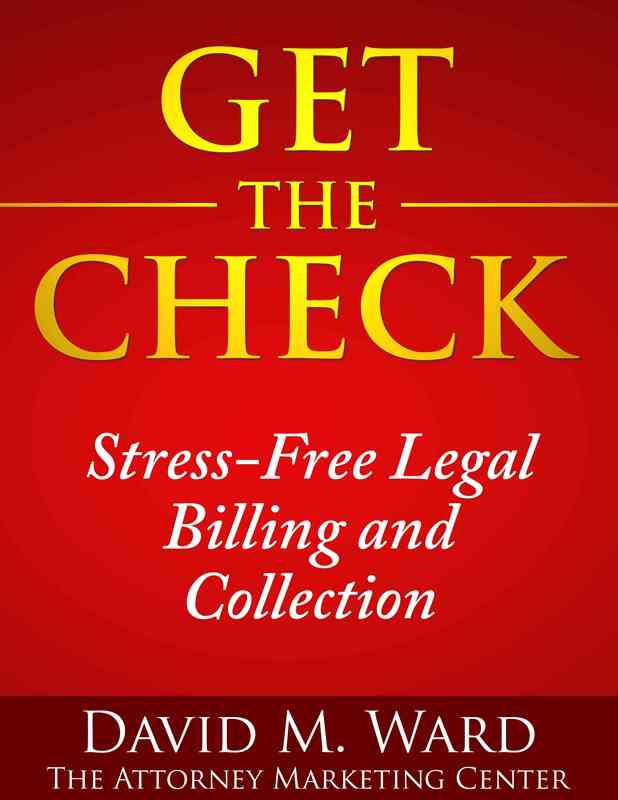 You might admit that you have a soft spot for clients who don’t pay on time. A weakness, a flaw, something you’re not particularly proud of. You know, the kind of stuff that makes you human. At the same time, be prepared to talk about what you have learned about yourself, or how you got the problem under control. For example, if you confess to being a perfectionist and how this causes you to take too long preparing documents, you might say that you have adopted a strict rule about the number of re-writes you allow. If you are lax about billing, explain how you’ve turned that function over to your merciless partner. Once you have a few safe flaws you’re willing to reveal, look for safe situations where you might reveal them. Not with everyone, not all the time. Selectively, when it is appropriate. One thing you’ll find is that as you open up to people, they will often open up to you. They’ll tell you they have the same issue, and share how they dealt with it, or they’ll tell you about something else. This is how strong relationships are built. Sharing vulnerabilities and trusting each other with that information. Who’s coming to your party? If you were opening your practice this year you might hold a grand opening. Invite friends and business contacts to come celebrate with you and get some information they can share with their friends and clients and business contacts. It’s a great way to generate some momentum, make some new contacts, and take the first step toward signing up a few new clients. Well, guess what? It’s not too late. You can hold a grand re-opening party and accomplish the same thing. Only now, it will be better because you have actual clients and referral sources you can invite. You can use the occasion to introduce your guests to other guests, helping them make some new contacts and get some new business. You can also use your grand re-opening to make some new contacts. In addition to inviting people you know, invite people you don’t know but would like to. Invite prospective clients, professionals, business owners, and other centers of influence in your niche market or community. Invite people who can hire you or recommend you. Invite people who are influential with a big network of contacts you’d like to target. It’s your party; you get to make the guest list. Imagine what your practice will be like by next year at this time if you invite 50 centers of influence to your party this year. Everyone loves a party. Start making your list. I have a secret indulgence. I like to watch videos about building gaming computers and gaming desk setups. This wouldn’t be remarkable except I don’t play video games, I’ve never built or repaired a computer, and I know next to nothing about how computers work. I just like to watch. I find it relaxing. A mindless diversion from everything else I do. Some people read this and think, “Me too!” They love looking at water-cooled graphic cards and RGB lights and get a thrill out of proper cable management. Some people like to watch cooking shows but don’t cook, or travel videos and never travel. Some have unusual hobbies, collect odd things, or do things that make the rest of us shake our heads. And it’s all good. It’s all part of being human. If you do something different like this, I challenge you to share it with your list. Let your subscribers, clients, and colleagues see a different side of you. Some will say, “Me too!” They like to do what you do and will feel a connection to you. Some will think you’re weird. Okay, maybe you shouldn’t tell anyone that you wear a Superman costume under your suit when you go to court. But most people will appreciate your transparency and like you more for giving them a glimpse into what makes you tick. So c’mon, out with it. Share your secret. I showed you mine, now show me yours. Of all the lawyers who read yesterday’s message about reaching out to other professionals to see if they are open to some kind of referral relationship, how many do you think actually did it? How many will? My guess is that most are still thinking about it, weighing the pros and cons, trying to figure out the best way to go about it, and most will eventually do nothing. Anyway, one lawyer wrote to tell me he went for it and reported his results. He’s a sole practitioner and identified a lawyer in his field who manages a mid-sized firm in a nearby country. The firm does a lot of marketing and could be a big source of referrals for him. He sent the managing partner information about a new law in his country which might be relevant to some of the firm’s clients. The partner wasn’t aware of the new law and appreciated him for bringing it to his attention. The solo broached the subject of mutual referrals between the two firms. He offered to add a link to the firm’s website on his website and asked if they would do the same for his. He also asked if the firm would be willing to provide a (brief) free consultation to people he refers to them. The partner said they would gladly provide a free consultation. The firm has a lawyer they already work with in his country, however, so they can’t post the link to his site or send him referrals. But, he said, when they have a matter that is outside their lawyer’s area of expertise, they would be happy to send the referrals to him. The solo can now promote the firm’s free consultation to his current and former clients, adding value to his relationship with them. He can promote the free consultation to prospective clients in his country who might have interests in the nearby country. By posting a link to the larger firm (and saying something nice about them), he will identify as having a relationship with them, and thus augment his credibility and prestige. He has opened the door to future referrals from the firm. Emboldened by these results, he can approach other firms in the other country and work out similar arrangements. Not bad for a couple of emails to someone he didn’t know. 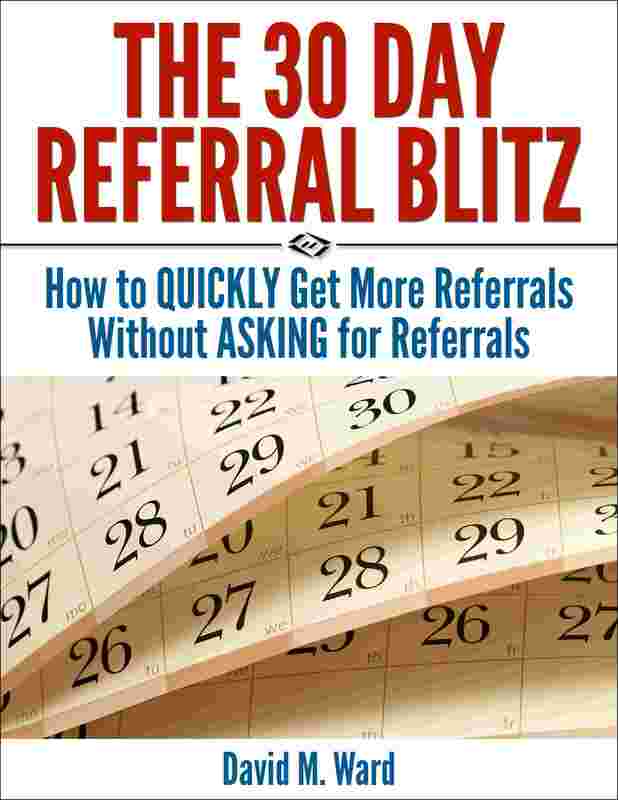 Let’s say you want to get more referrals from your clients. Not a bad idea. Now, how will you go about it? 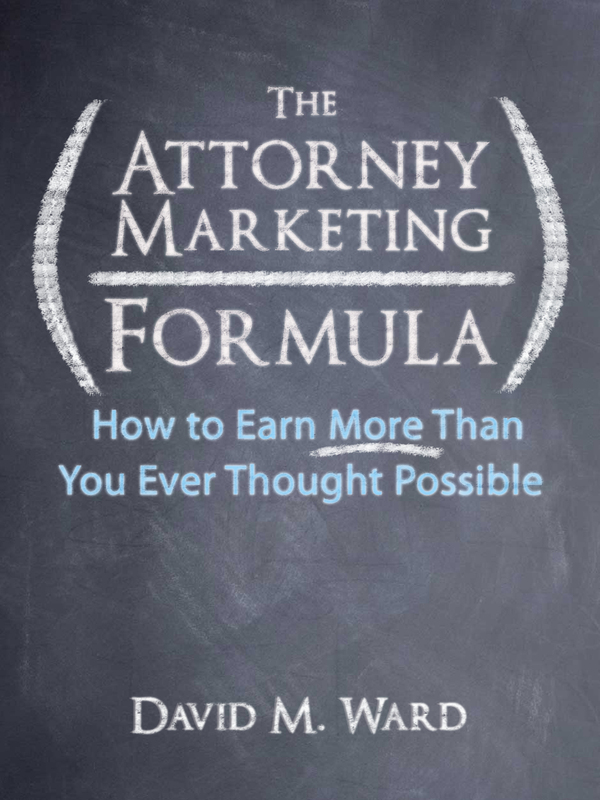 Your strategy might be to give your clients lots of attention, show them that you care about them, and make them feel good about choosing you as their lawyer. Good. An excellent strategy. What techniques will you use to effect your strategy? What will you say to them at their first appointment? What will you give them? What will you send them, and when? What will do, and how often? Strategies before techniques. Roots before branches. Strategies derive from your values and beliefs. If you believe it’s important to surprise and delight your clients with over-the-top service and extra value, if you believe that doing so will endear them to you and make it more likely that they will return to you, say nice things about you, and send you referrals, your actions will reflect those values and beliefs. If you believe that giving clients lots of attention takes too much time and won’t produce more loyal clients or more referrals, however, your actions will be different. If you believe that your clients can provide you with more referrals than they now provide, you will be more inclined to invest time equipping your clients with information and tools they can use to send you more referrals. If you believe that your clients do what they can and can’t do any more, you probably won’t. 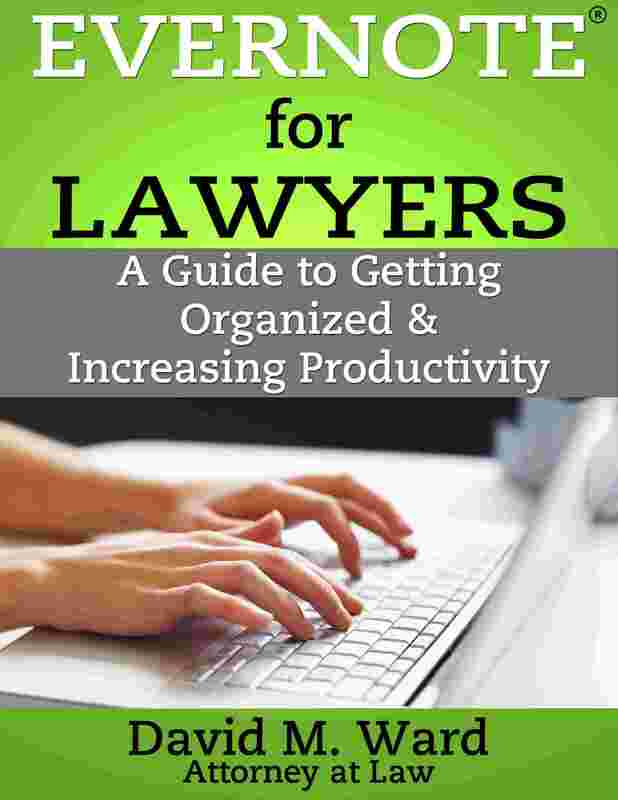 What many lawyers do, I think, is implement certain techniques before they have firmed up their beliefs and committed to a strategy. They hear that it’s a good idea to send new clients a thank you letter, for example, so they do it, but their heart isn’t in it. They say the words, but they don’t feel the sentiment behind them. Sure enough, when they speak to the client, their words and behavior often tell a different story. Start by asking yourself what you want to accomplish and choose one or more strategies for accomplishing it, based on your values and beliefs. Only then should you examine the techniques that are available to you. 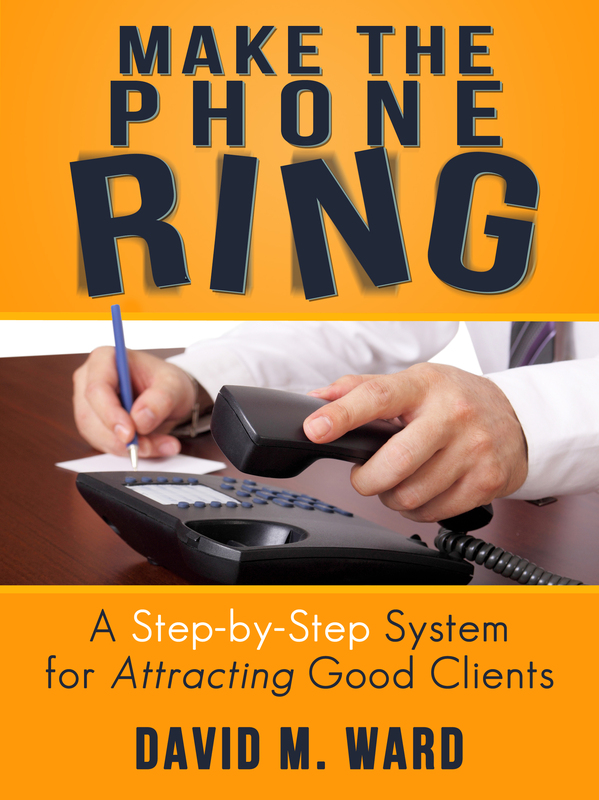 My new course, “Maximum Referrals,” can help you do that. It shows you both the strategies and techniques you need to build a successful referral-based practice. Information. You need it, you want it, and you have it, thanks to the search engine of your choice. But there’s something that’s often better than a search engine. In many cases, it’s faster, too. I’m talking about experts. People who have the answer to your query on the tip of their tongue. Their real-world experience allows them to instantly provide you with answers, or at least point you in the right direction. Unlike a search engine, you don’t get 101 links of possible solutions. You don’t get sent down a rabbit hole of never-ending research. You ask, they answer. Done. We all need to maintain a list of names and contact information of people who know things, and who know people. A group of folks we can call upon to quickly get information, recommendations, and referrals. I’m not talking about paid experts, although we need them, too. I’m talking about friends and business associates and networking buddies who know things and know people and will help us out without sending us a bill. If we have a computer problem, we have someone who can walk us through the solution, or recommend someone who can fix it for us. If we want to find a CPA on the other side of the country for a client who is moving there, we can tap into our network and get referrals. An information and referral network can benefit you and your clients and other contacts. Your network makes you better at your job and helps you bring in business. It also allows you to add value to your relationships with your clients and professional contacts. Let people know that you know a lot of people in different fields and different parts of the country and when they need information or referrals, they should contact you first. If you know someone, great. You’re a hero. If you don’t know someone, you can find someone you don’t know and expand your network. Nothing like contacting a professional and telling them you have a client who might need their services. Your network will make you more powerful than a locomotive and able to leap tall buildings in a single bound.